You might be wondering, what’s the perfect way for my daughter to spend her summer? Well, at Camp Merri-Mac, we have the answer. The perfect way to spend a summer is by going on adventures. 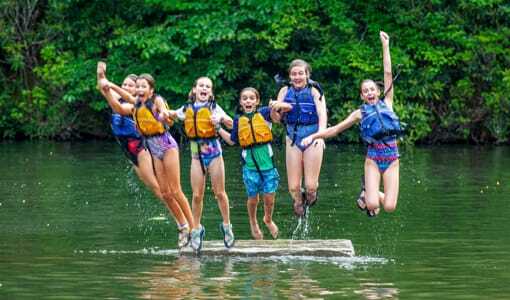 At our summer camp near Georgia, your daughter can go on tons of adventures and more! Adventures are the perfect way to learn more about the outdoors, an activity, and yourself. At Camp Merri-Mac, there’s always something to do. 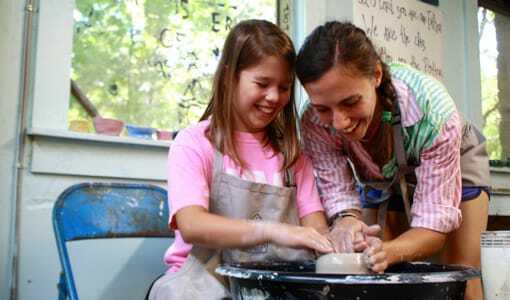 We offer a variety of typical summer camp activities, which include archery, arts & crafts, sports, drama, etc. 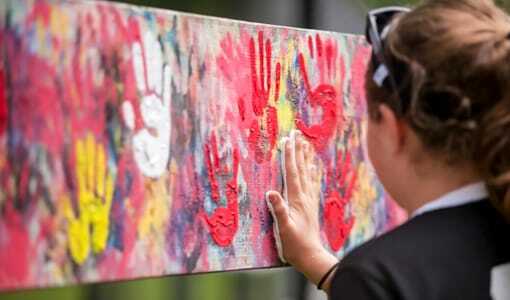 Then we offer some more summer camp activities that are a little more on the adventurous side. There’s canoeing, climbing, fencing, kayaking, riding, ropes courses, waterskiing, and our trips! Our summer camp location offers the perfect setting for girls to explore the beautiful nature surrounding our campgrounds. Girls will have opportunities to take a journey high into the beautiful Black Mountains and see a variety of views that they won’t find anywhere else. 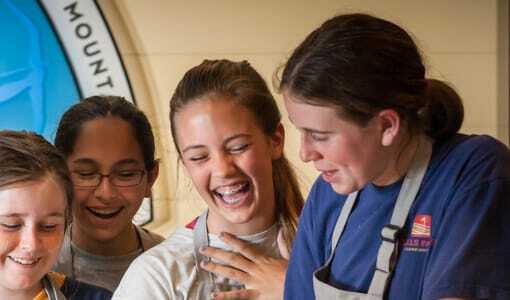 Our summer camp staff will take girls on a variety of trips away from camp. 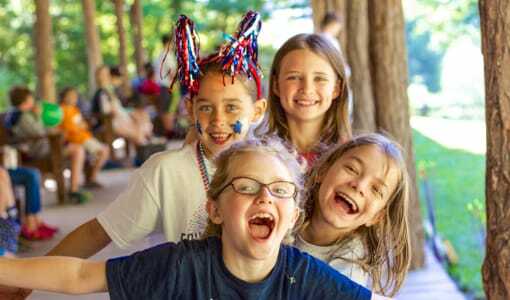 A typical day at summer camp is filled with fun and adventure where girls will get to learn about themselves and the world around them. Girls will always be kept busy and this is the perfect opportunity to unplug from technology and focus on themselves. 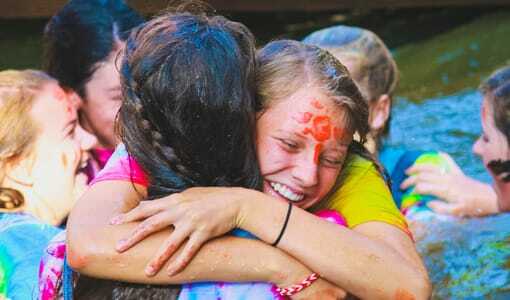 Everyday at Camp Merri-Mac is an adventure filled with endless fun and excitement with new and old friends. 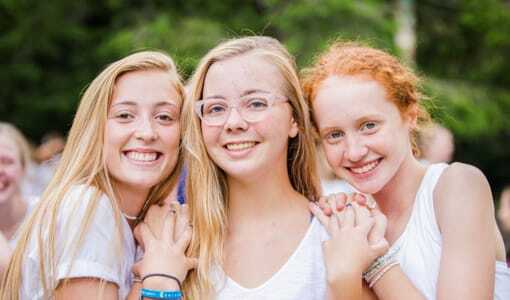 If you’re interested in the best summer camp near Georgia for your daughter, contact Camp Merri-Mac at (828)-669-8766 for more information or to schedule a tour today! 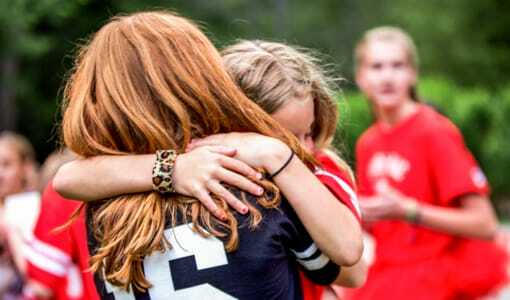 Get Ready for Summer Camp near VirginiaWhy Attend Christian Camp near Florida?